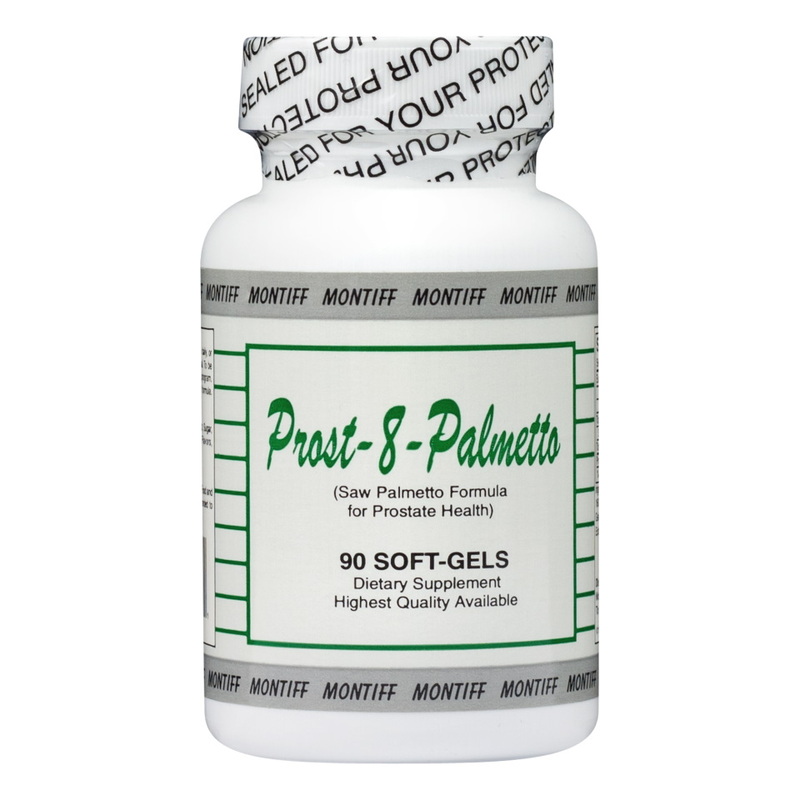 Montiff’s Prost-8-Palmetto is a saw palmetto berry extract in a concentrated formula with Pumpkin Seed Oil extract for prostate health. It is essential in maintaining a healthy prostate. 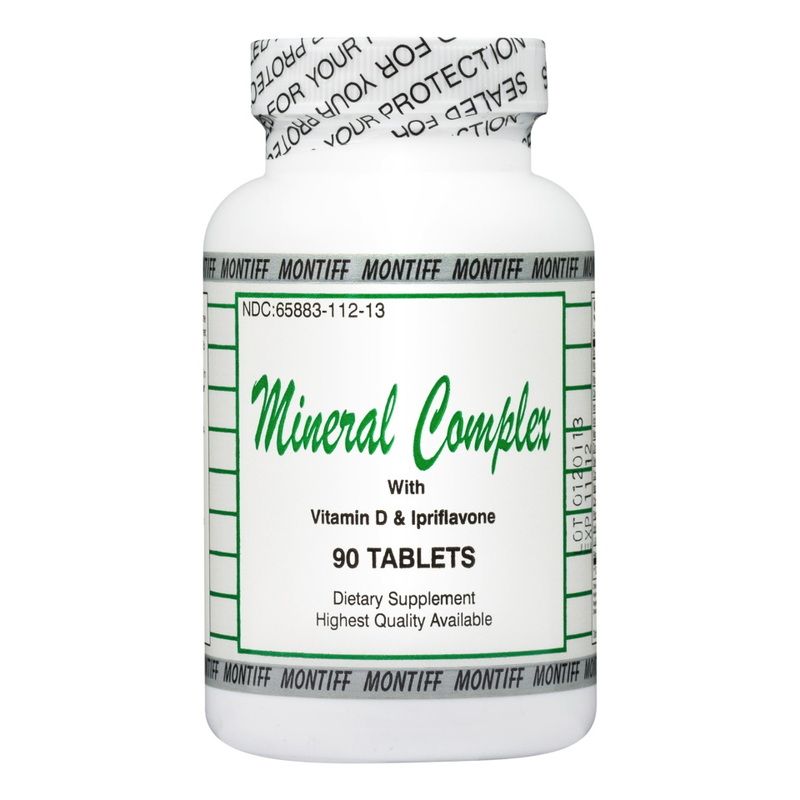 Take 1-3 Soft gels twice daily, or as needed. 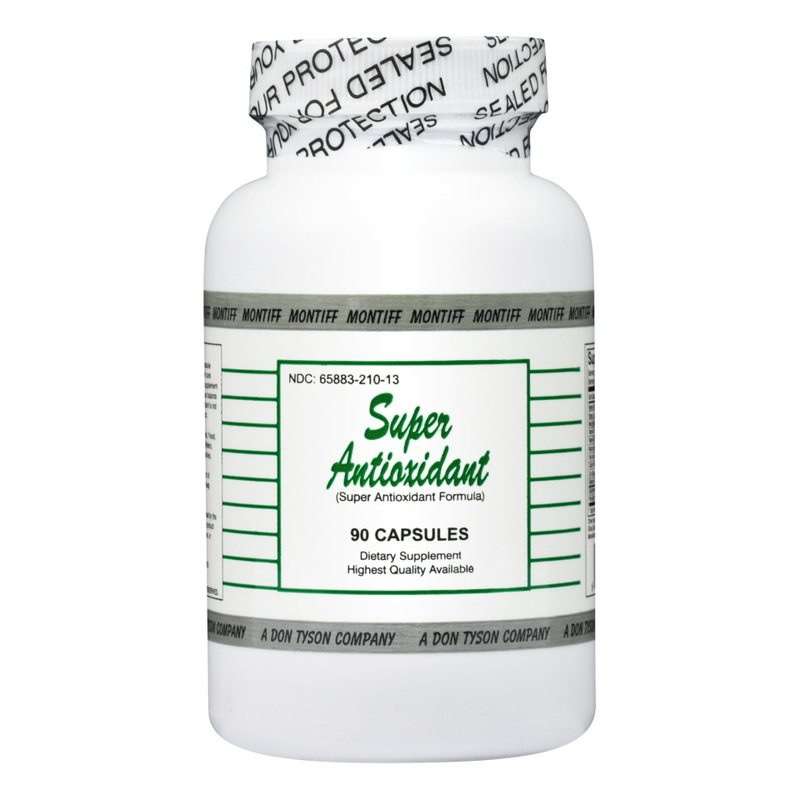 Montiff’s Super Antioxidant Formula is also recommended (1-3 daily), as well as Montiff’s Super E Plus with Tocotrienols (1-3 daily), because of beneficial anti-carcinogenic properties of antioxidants. A baseline PSA test and a digital rectal exam (DRE) should be administered with any prostate disorders, or routinely for men over 50. Subsequent PSA tests should be required periodically. Discretion is advised for patients with chronic diseases of the intestinal tract, such as peptic ulcer, gastroesophageal reflux, and ulcerative colitis, since saw palmetto might aggravate these conditions.